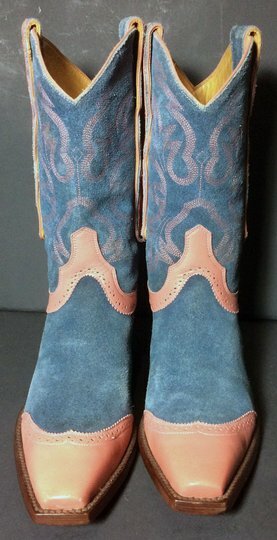 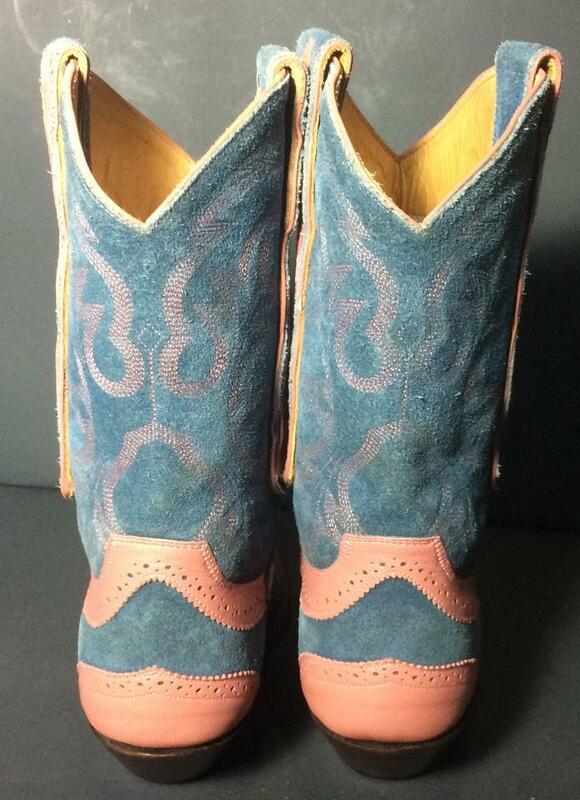 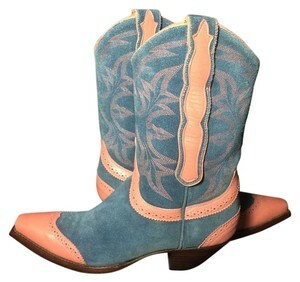 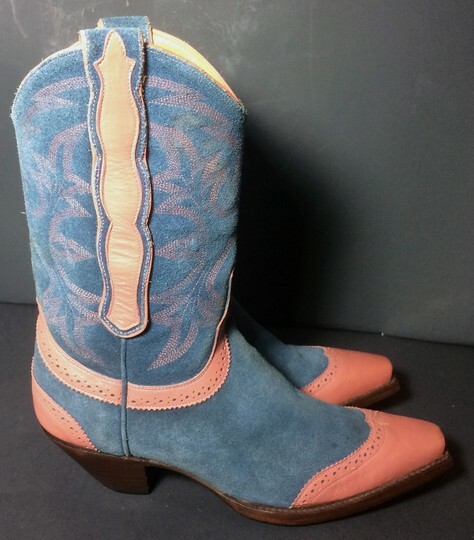 Drive Your Style Towards Fashionable Splendor With These Western Cowgirl Boots By Old Gringo! 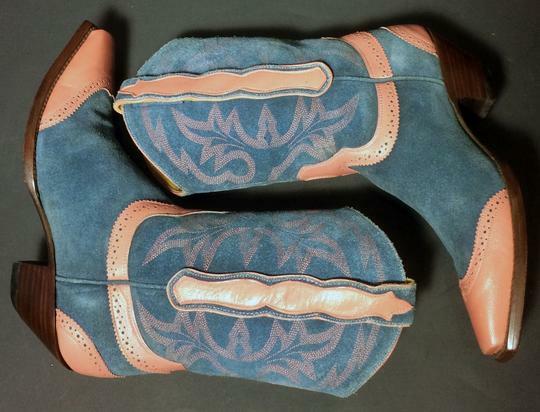 Old Gringo was founded by Yan Ferry and Ernie Tarut. 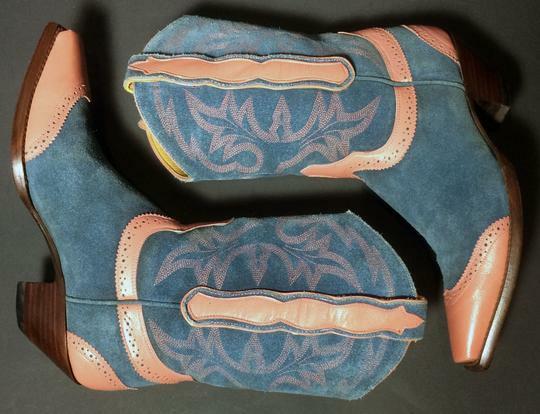 The two decided to combine Yan's bootmaking and design skills with Ernie's 30 years of experience in leather manufacturing to create Old Gringo boots - western boots of superior style and quality. 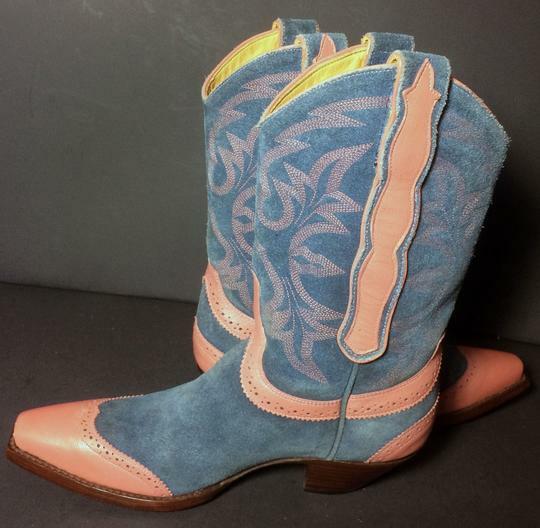 Old Gringo was founded on a single goal: creating western Boots &amp; footwear that combined the best materials with the skills of exceptional craftsmen. 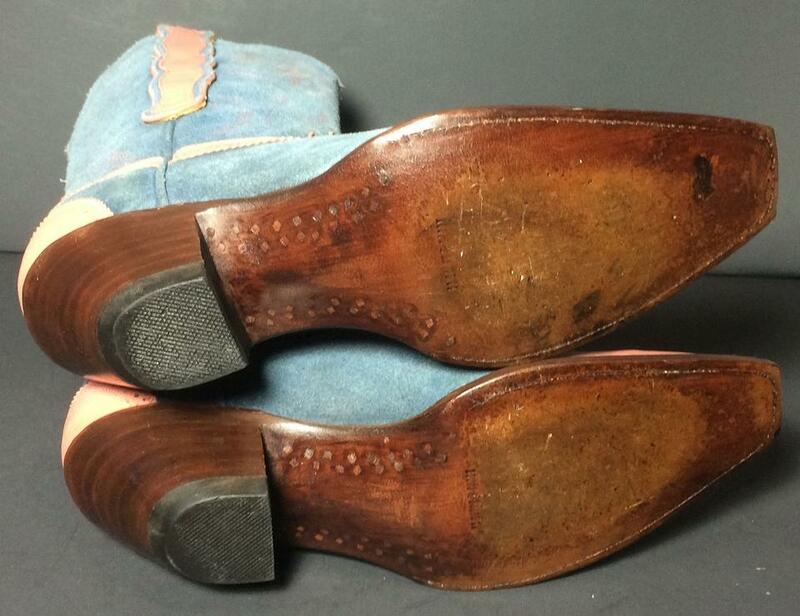 Each Old Gringo boot is handmade following an incredible 110-step process. 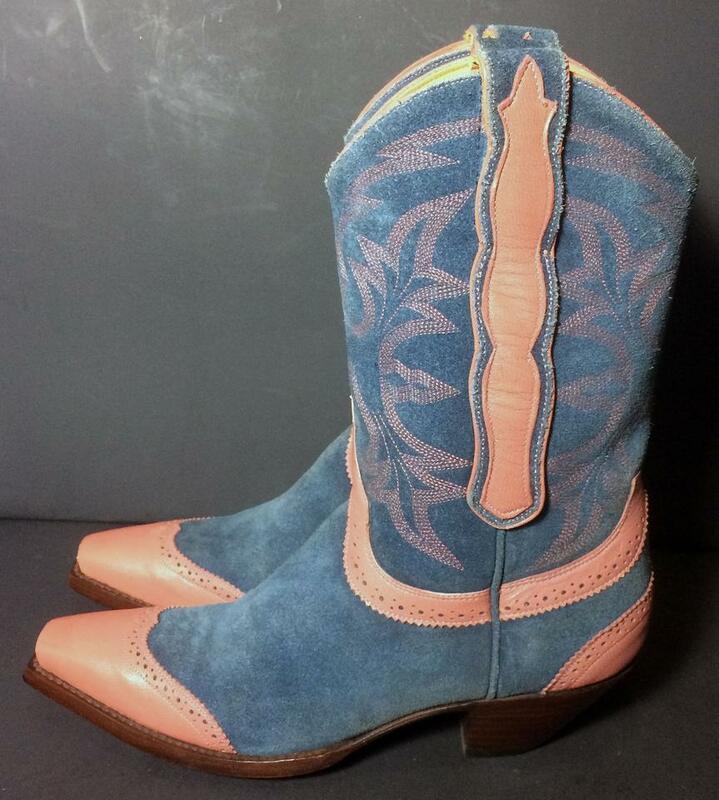 To meet the rigorous demands of their cowboy boot designs, Old Gringo produces and tans its own leather, developing exclusive textures, colors, and finishes for every premium quality Old Gringo boot. Old Gringo boots bridge the divide between western style and pure fashion. Old Gringo western fashion boots have been well received since its inception due to Old Gringo attention to riveting designs and unsurpassed craftsmanship.